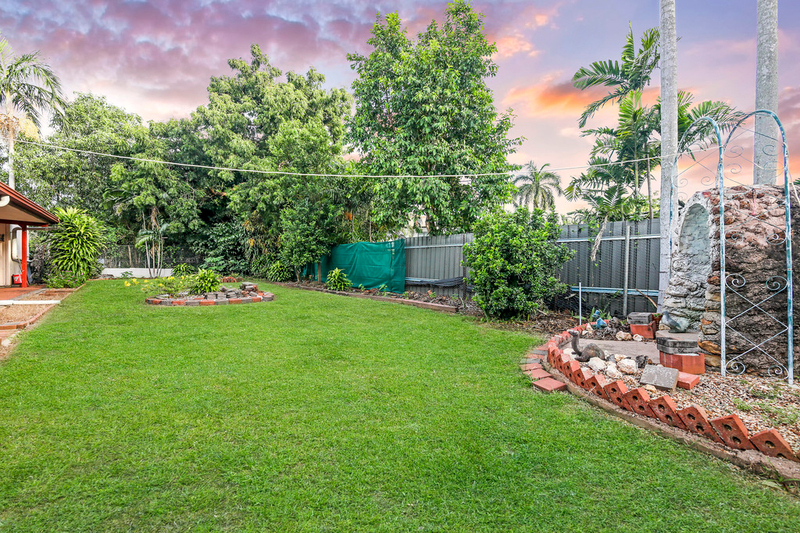 If you are looking for a solid and practical family home in a great central location which offers a wonderful outdoor living aspect with a big garden setting, then this is the perfect home for you. 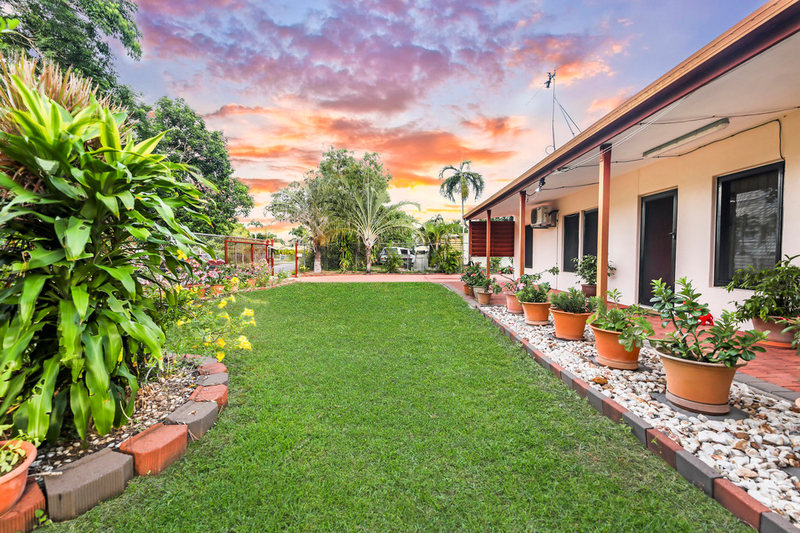 From the moment you walk in the front gate you are greeted by a charming landscaped garden with manicured lawns and rock garden beds featuring a pretty selection of dessert roses. 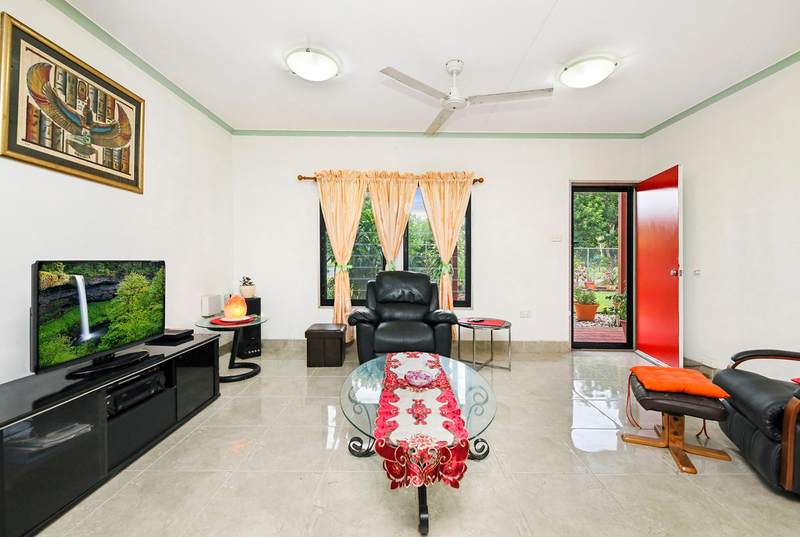 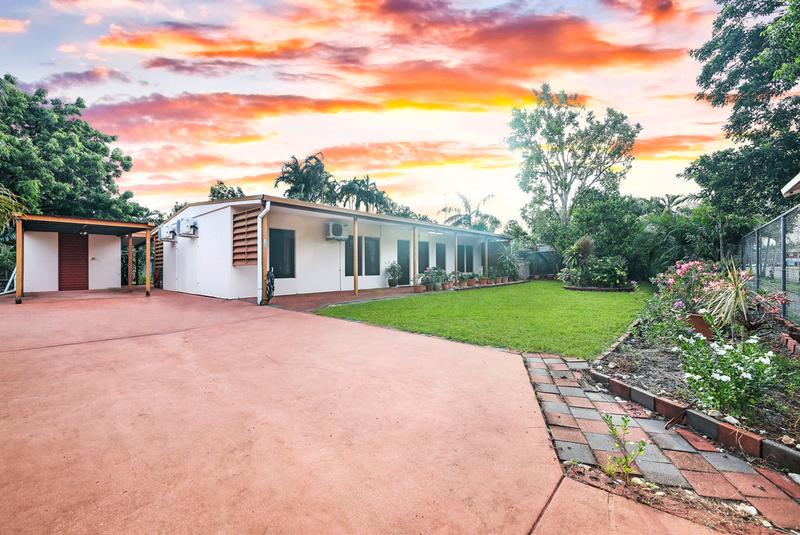 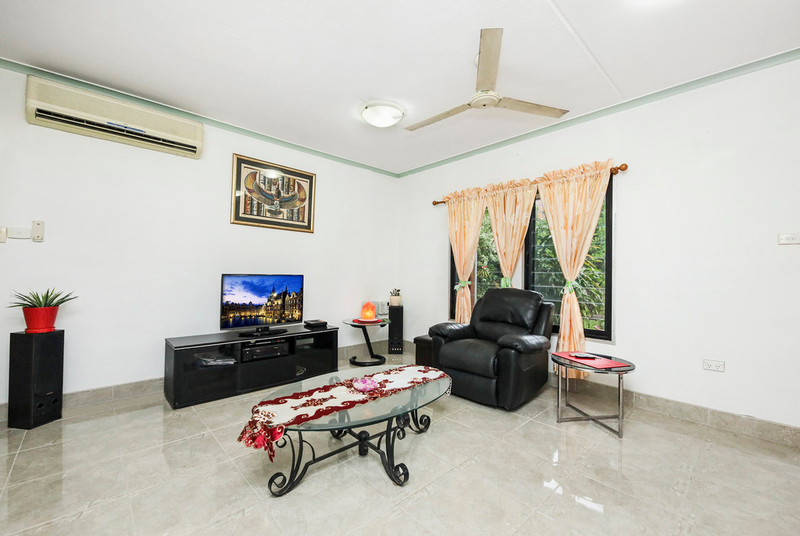 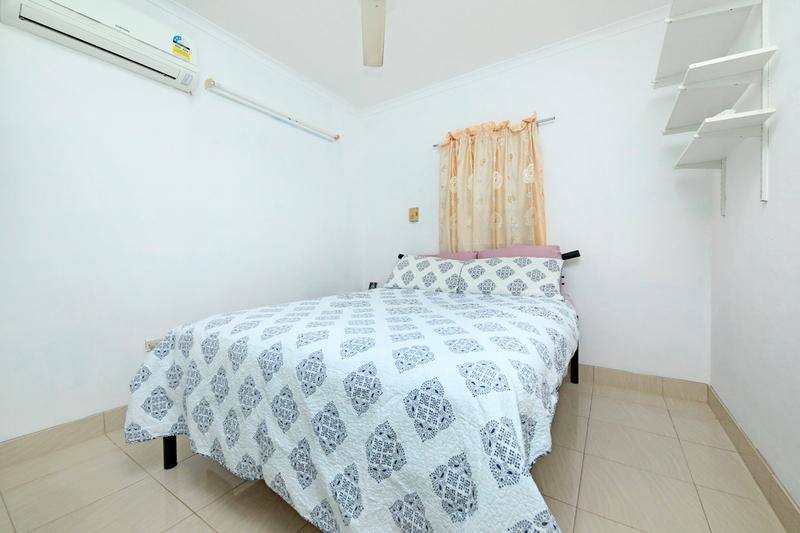 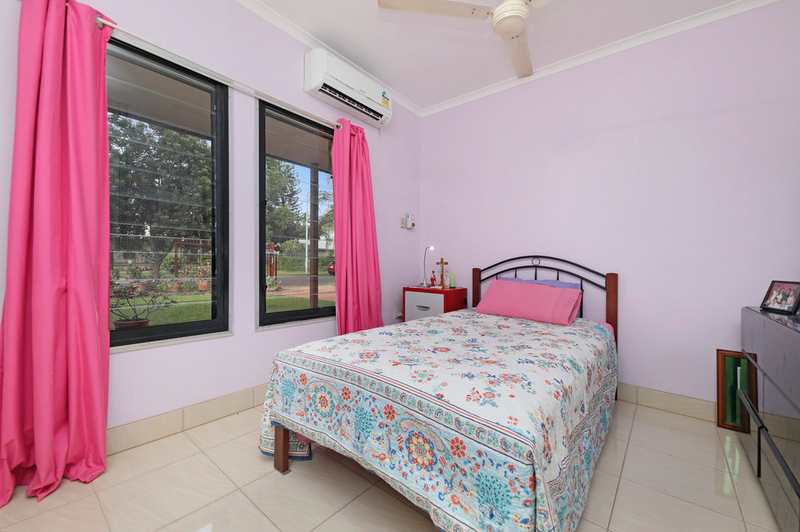 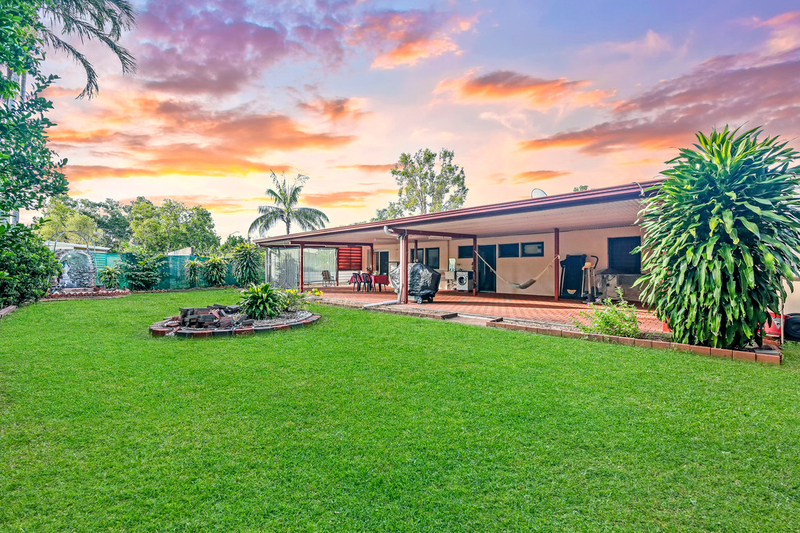 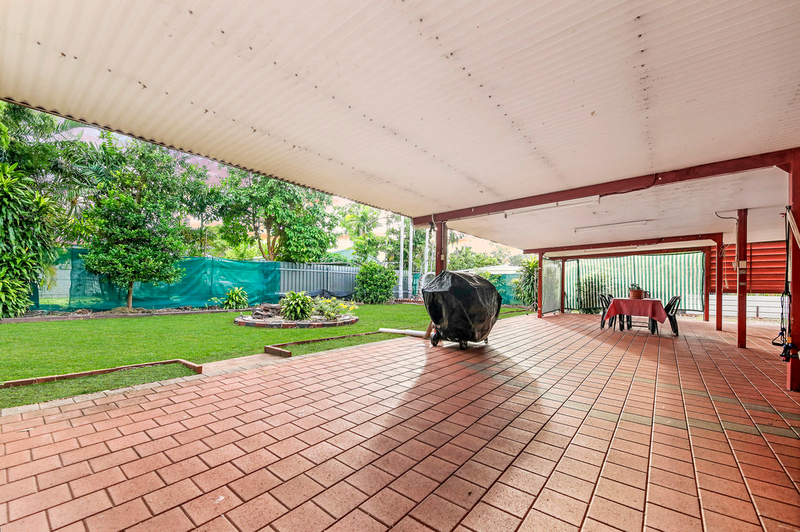 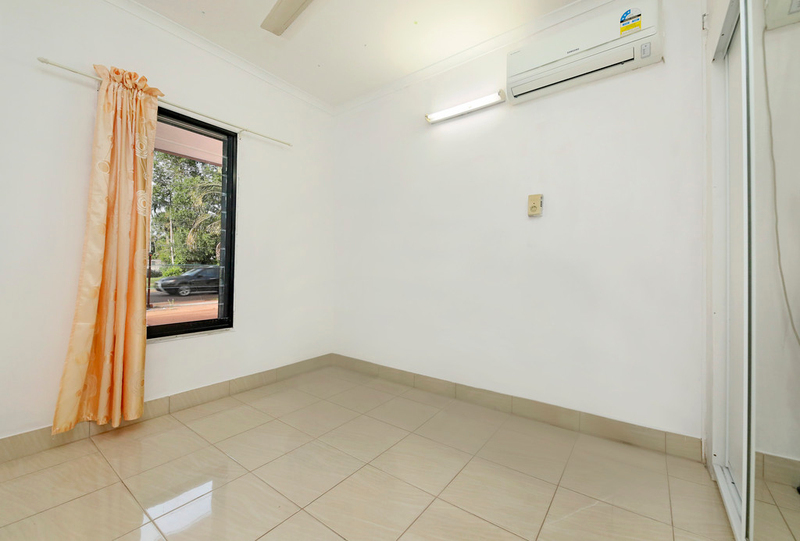 Conveniently located near primary, middle, senior schools, a 5 minute drive to several local shopping centres, Casuarina Coastal Reserve and a 15 minute drive to Darwin CBD. 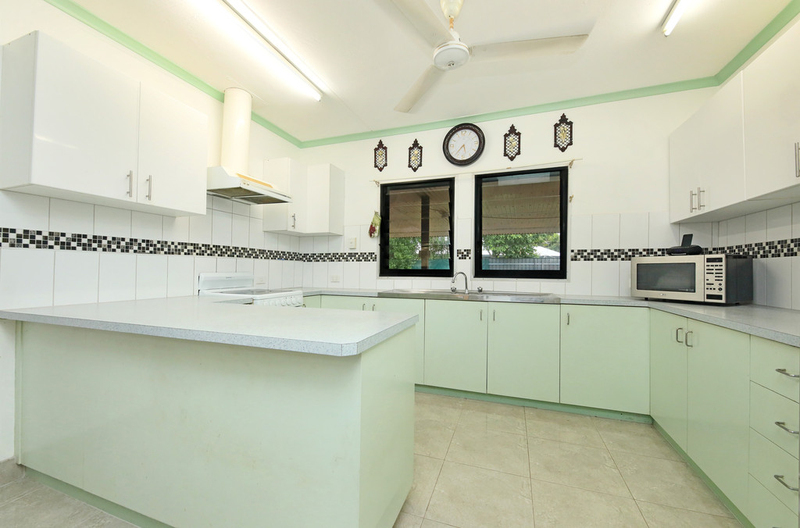 This is a home where you can move in with no work required as this property is well cared for and in such a great condition. 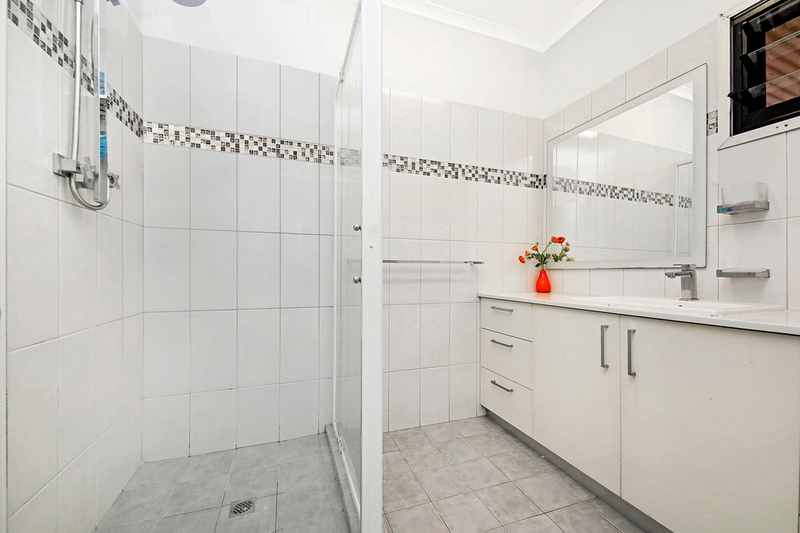 There is so much potential and space to develop the home further if you wanted to.